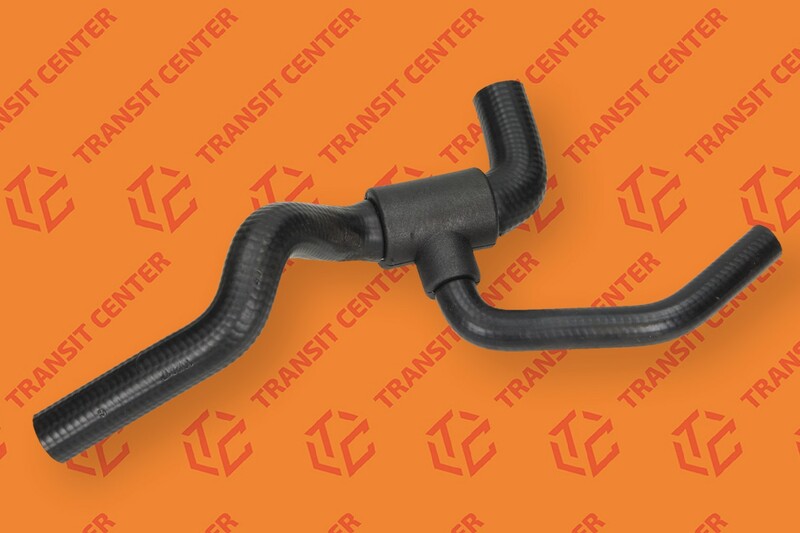 Coolant reservoir hose Ford Transit 1994, 2.5 TD, TDI. 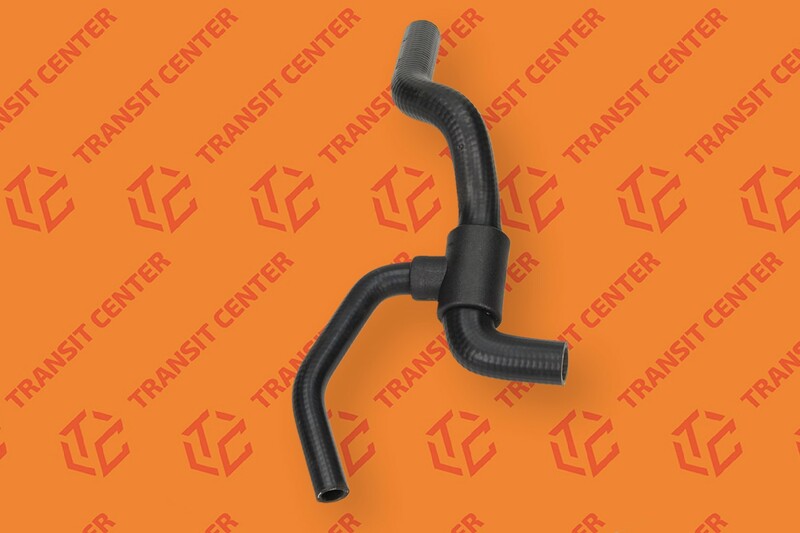 Rubber water hose located between the reservoir coolant, and the metal tube with the engine block and the oil cooler. Suitable for Ford Transit MK5 engine 2.5 TD, 2.5 TDI produced from 1994 to 2000 years. Hose cooling reservoir is a new product produced as a replacement.